The importance of a good secretary in the development of any organization cannot be overstated. In light of this, it’s a good thing showing them how much you care whenever you get the opportunity – especially on their birthdays. 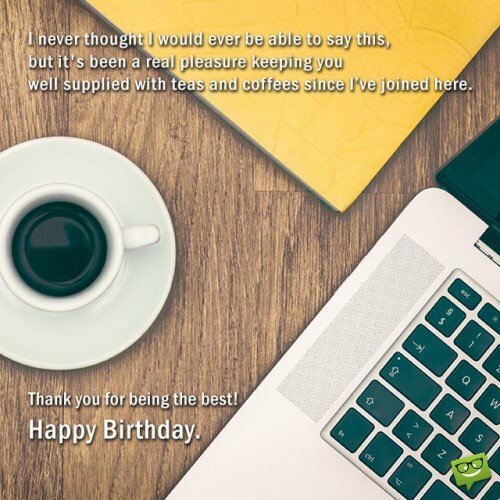 The following are sample birthday wishes you can use to sweeten your secretary’s birthday celebration while letting them know that you appreciate them. To say you play an important role in this office would be such a mighty understatement. You are everything here. I don’t say this every day, but you are undoubtedly one of the most useful assets this company has ever gained. Thank you for the exceptionally wonderful job you do here. You’re the star in this organization’s skies. Never forget that. Have a remarkably blessed birthday. If all secretaries were as outstanding as you are, I’m confident all businesses would prosper and flourish. Have yourself a spectacularly joyful anniversary. You are God’s special gift to this organization. May every minute of your life be joyful. 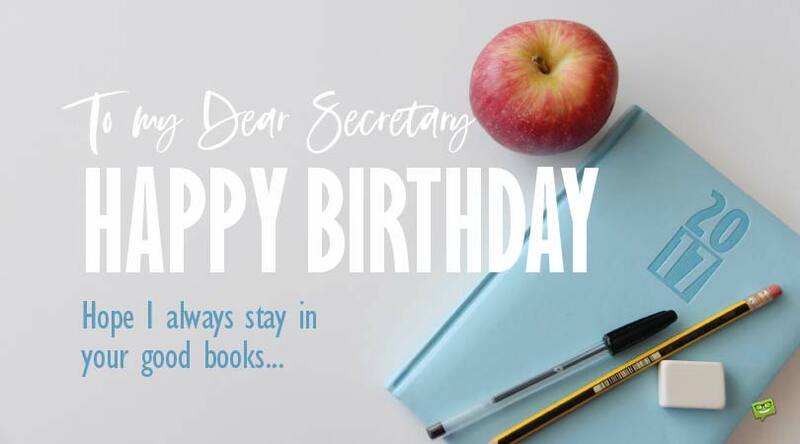 Wishing my wonderfully outstanding secretary a fabulous birthday today. Dear, may all the amazing things that you dream of always be within your reach. I truly appreciate great secretaries like you. 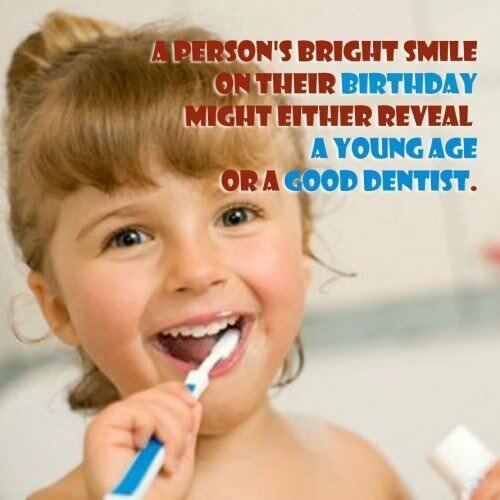 On your birthday, may you enjoy good health and true happiness all your days on this planet. Happiness at the workplace is having a beautiful, hardworking, fun, intelligent secretary like you. May everlasting blessings of happiness rain down on you today. OMG, he remembered my birthday! 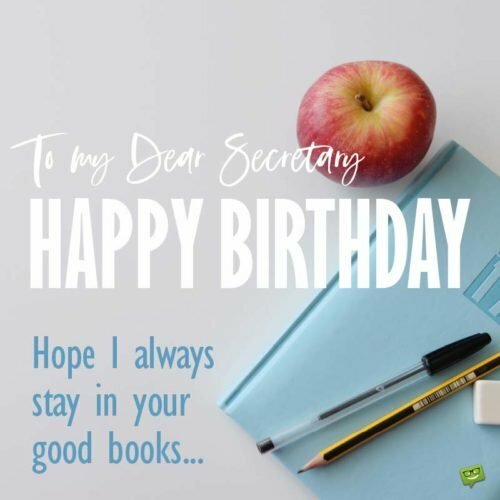 You are an awesome secretary who deserves nothing but an awesome life. So on your special day, I wish you nothing but God’s most awesome blessings. Have a great one! Happy birthday to the Most Valuable Worker of the Month. I feel so privileged to work with an amazing secretary like you. The key to success at the workplace is to have a wonderful secretary, colleague and friend like you. You are better than wonderful, my dear. As we celebrate your amazing life today, may the heavens bless you and raise you to incredible heights of success. This organization is lucky to have such a remarkable worker like you. We thank you so much for your instrumental contribution to our growth. Happy birthday. Not only does today make you another year older, it also brings you another year closer to your retirement. May nothing stop you from enjoying your day to the fullest. You are an awesome secretary and an even more awesome friend. 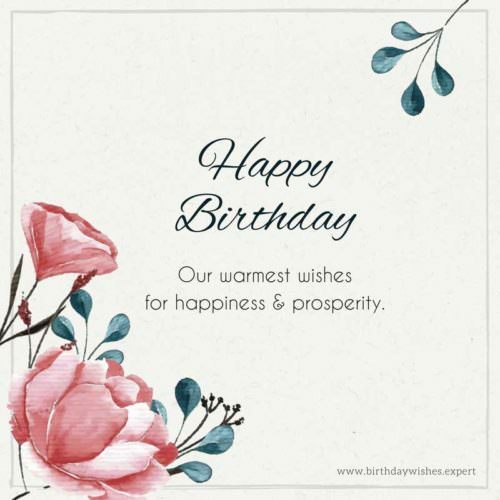 May your special day bless you with unlimited prosperity and joy. My birthday wish for you will never change. Be truly happy. That’s all I will ever wish for you. For me, words lack the power to express how privileged I feel to work with a phenomenal professional like you every workday. You are a beautiful gem. I hope your special day comes with blessings that lift you up to greater heights. You’re the best secretary I have ever known. Keep up the good work. Working with an awesome professional like you is nothing short of a joyful and rewarding experience. I hope you have yourself a ridiculously spectacular birthday today. Happiness is having a wonderful assistant like you. You are truly a unique blessing to this business. On your birthday, I not only appreciate and celebrate you, but I also say, “thank you for everything”. May blessings of joy, prosperity and peace always be with you. We are what we are thanks to you. Thank you for being the pillar of this business. I am a lucky person because I have a great secretary. You are the best. Never forget that. On this important phase of your earthly journey, I pray that God will bless you with nothing short of a happy and great life. I run a very successful business thanks to you, my amazing secretary. I honestly don’t know what I would do without you. Happy birthday, my dear. You are one of the few rocks in this organization that I’m 100% certain stays steady. Thank you for all you do here. Your incredible loyalty and professionalism make you so precious to me. Your birthday presents me with yet another perfect opportunity to let you know how much we cherish you and all you do. May your happiness and success in life forever flourish. My best wishes for success and joy on your birthday, dearest secretary. I hope this marvelous day brings you many memorable magical moments. Great success, prosperity and happiness are all I want for you because you are such a wonderful friend and assistant. Because you bring so much happiness into our hearts, may you forever be surrounded by the truest form of happiness. Have a marvelously wonderful birthday. Happy birthday, dear. May you always have plenty to eat, drink and be joyful about. Working with you provides me with the inspiration I need to overcome the challenges I encounter here at work. For that, I thank you from the depths of my beating heart. May your blessings and happiness know no bounds. Hoping your birthday is as wonderful as you are to this organization. Wishing a marvelous birthday to one of my favorite employees. My dear, never stop chasing after your dreams and aspirations, for you have all that it takes to be everything you want in life. I want so much for you to be successful in life because you are a truly remarkable colleague and pal. Happy birthday, and may your life always shine. Dearest, you have been nothing but a wonderful gift to this company. We would absolutely be nothing without a valuable worker like you. Thanks for the critical role you play in our development. Wishing you the sweetest birthday celebration ever. When it comes to professionalism at the workplace, you’re absolutely the best. Wishing a splendid and joyful birthday to the most amazing secretary ever! May nothing ever stop you from receiving the happiness and success that you deserve. Here’s to this very wonderful day of your life – a day blessed with never-ending happiness.